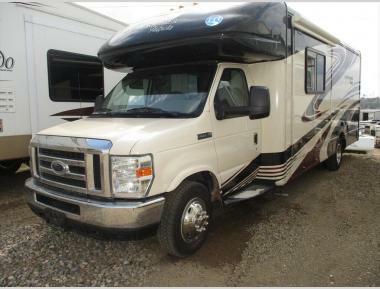 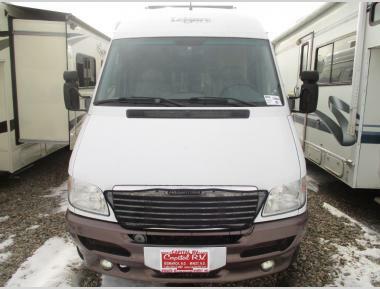 We offer some of the lowest prices on outstanding RVs for sale, including our class B motorhomes for sale in North Dakota. 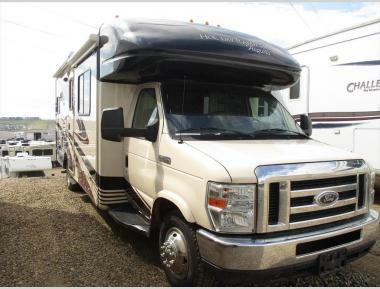 The class B motorhome is a fantastic style of RV that combines the maneuverability of a van with the versatility of a motorized camper. 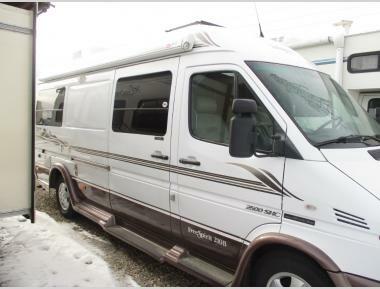 Sometimes called a camper van, the class B motorhome is a dream for anyone who loves that perfect blend of simplicity and luxury when on the road.